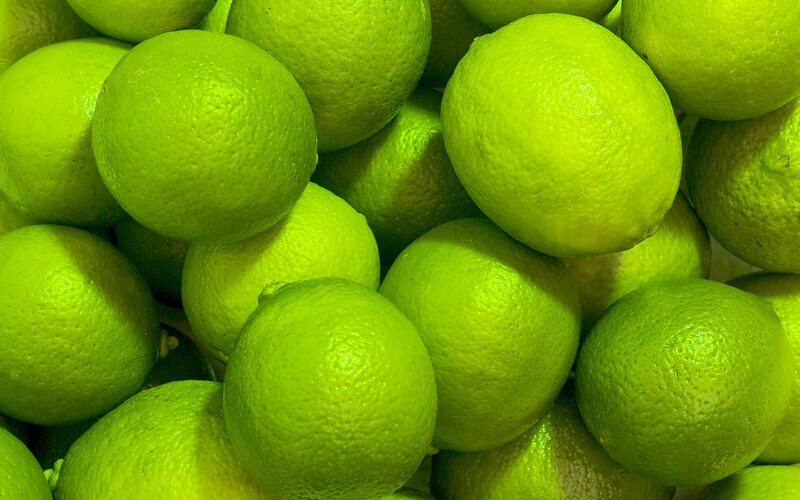 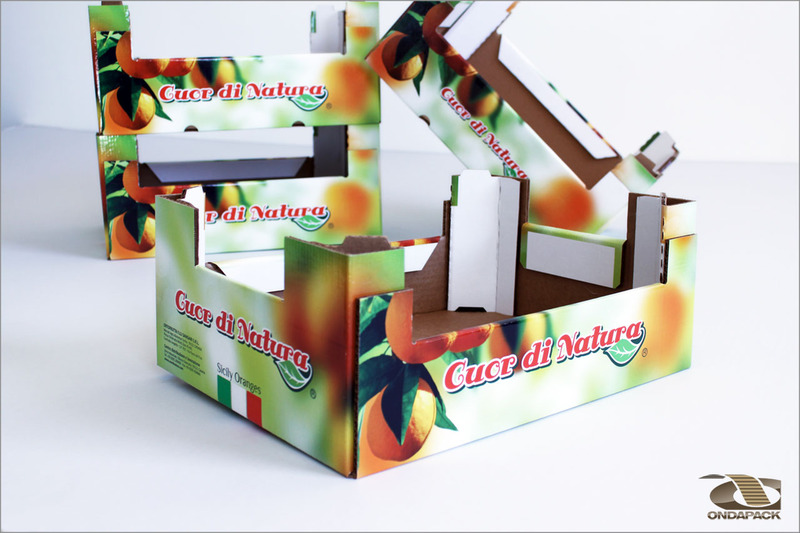 Fruits and vegetables’ growers and traders need more and more what they can get out of communication and product showcase. 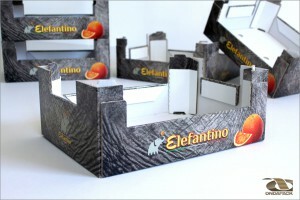 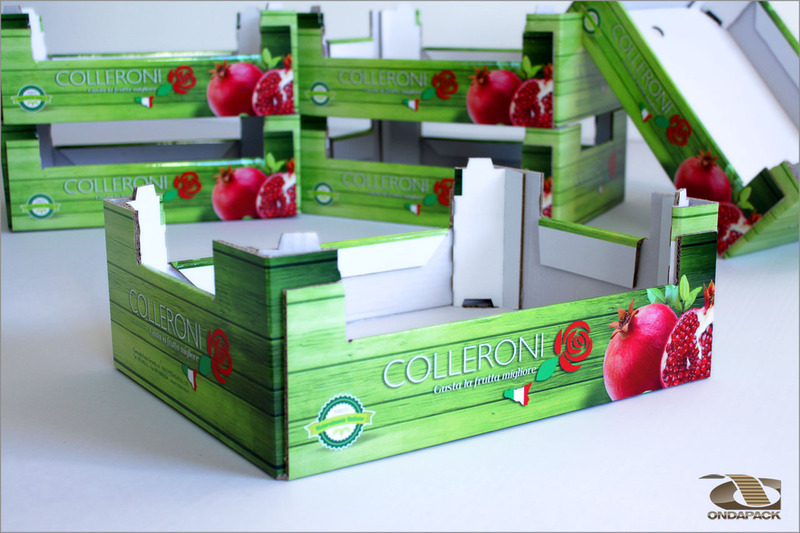 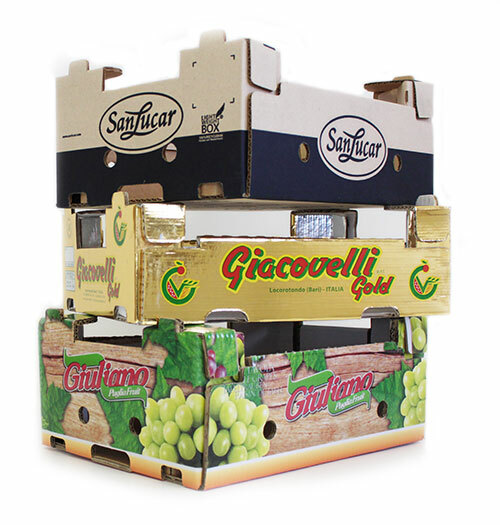 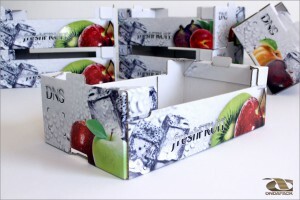 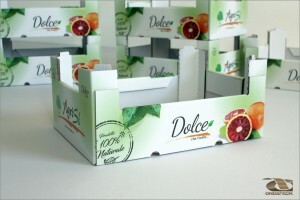 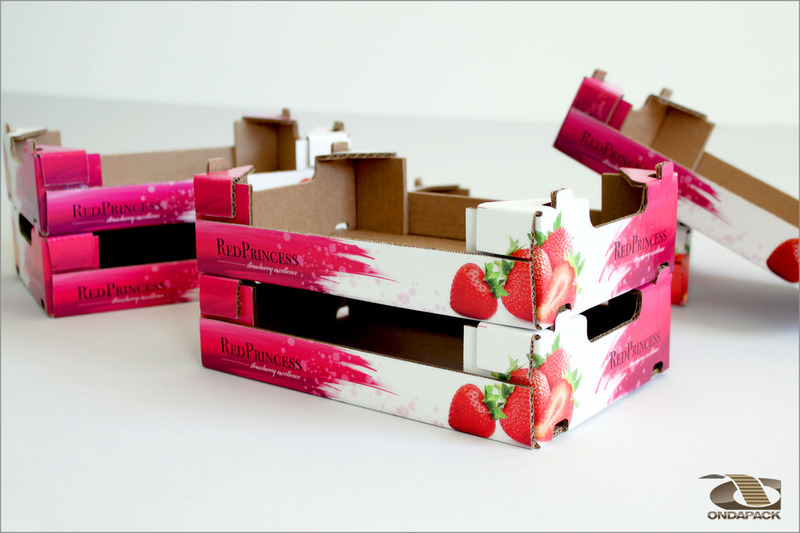 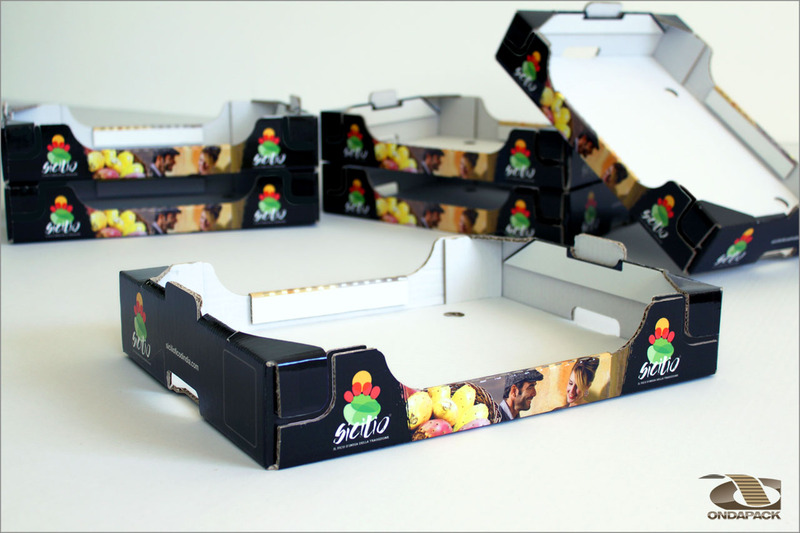 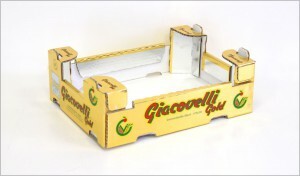 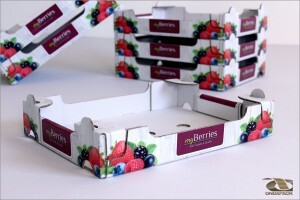 Cardboard is an excellent vehicle for marketing, thanks to its printability and versatility. 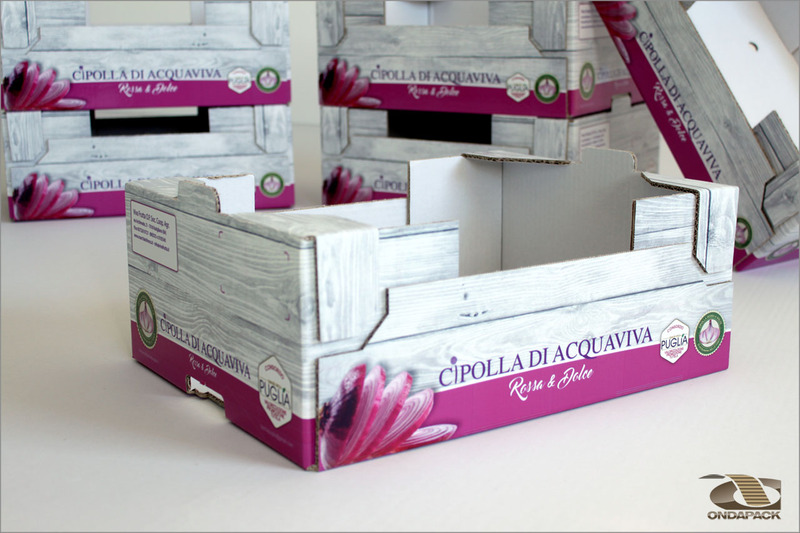 It’s also eco-friendly and though lighter than other materials can reach the same shipment reliability, if the proper papers are used along with treatments to increase water resistance. We produce our own corrugated cardboard, keeping costs under control and selecting the proper papers. 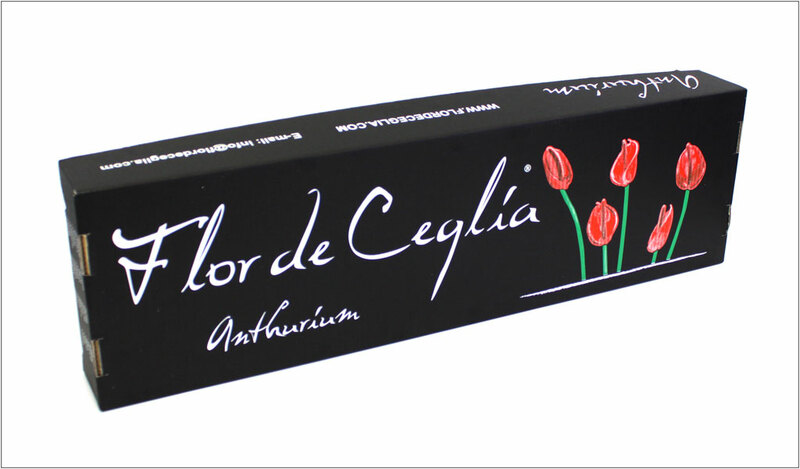 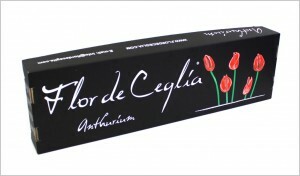 We print with offset, digital and high definition flexo machines. 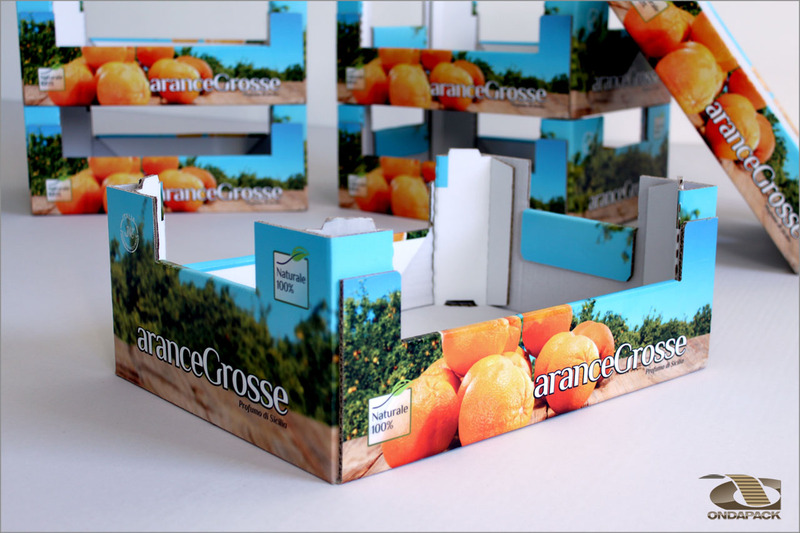 We take care of the whole job, from die-cut layout and design to case erecting and logistics.